Ralph Haffner asks is Pharma research un-automatable? Despite the progress in technologies like IoT and AI, research labs are very often dominated by manual workflows. 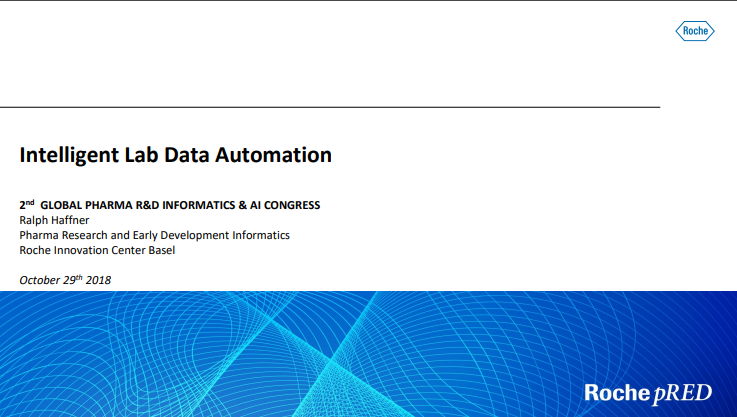 Having a lab automation layer which includes intelligent decision algorithms could result in increased productivity. 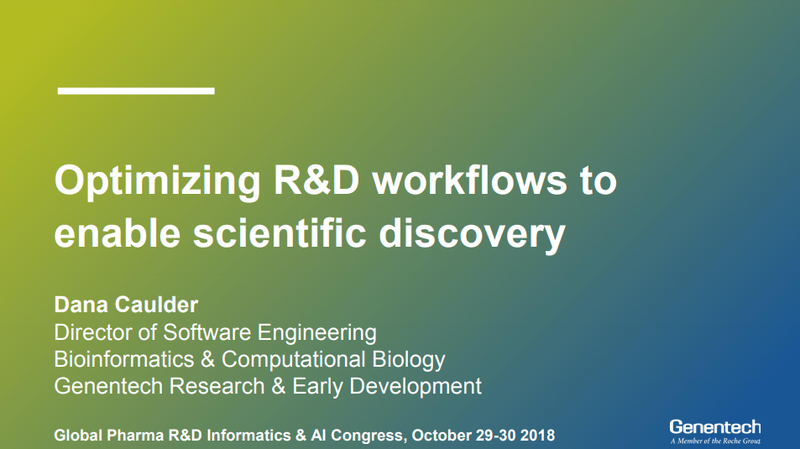 Drug discovery and development workflows are complex and require the cooperation and coordination of numerous groups to complete routine experiments and tasks. Dana Caulder describes her team at Genentech’s approach to simplifying getting work done in an R&D environment. Assessing relevant biology during drug screening is a key factor in the success of a screening campaign. 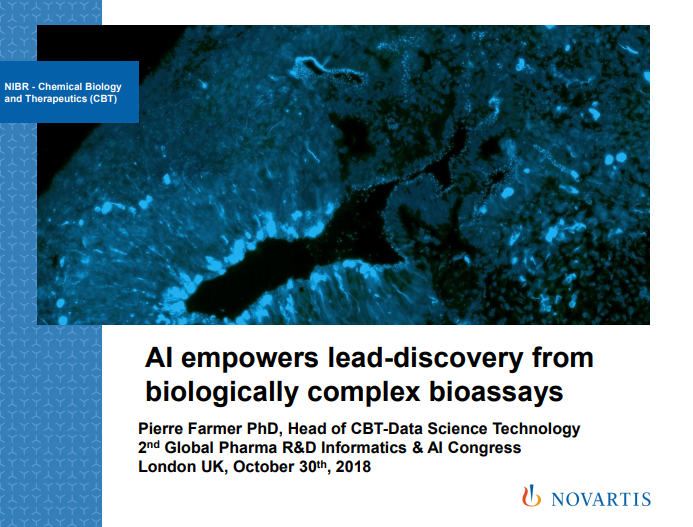 Pierre Farmer shows how imaging techniques and their analyses can tap into relevant biology as well presenting an example where deep learning can simplify and accelerate the analytical assay development. Want to read more on Pharma R&D Informatics? Good news! 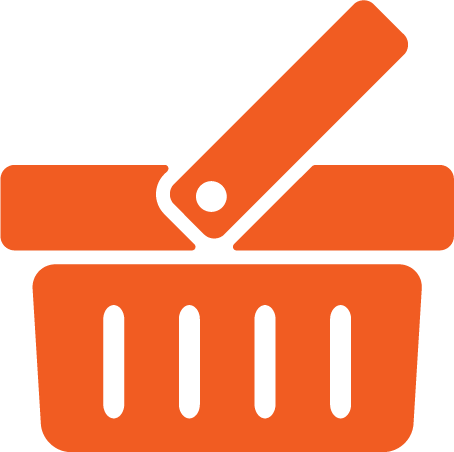 Our resources page is packed full of slides and presentation videos, why not take a look now?